SEYMOUR – It may not seem like much, but a head nod could save a life. Just ask Jennifer Rose, or any other school bus driver. 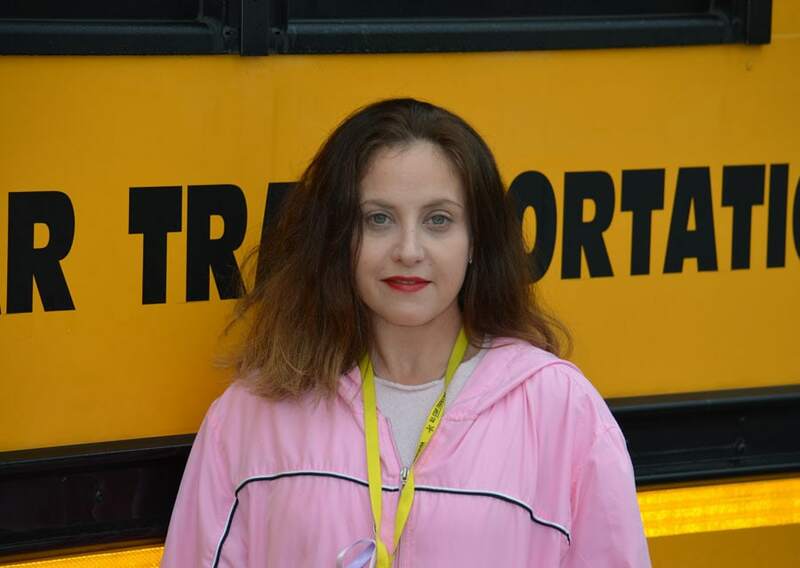 Rose, who drives Bus 27 in Beacon Falls, recently experienced the importance of a head nod while doing her regular run. As she pulled up to a stop with her amber lights on, a car rushed past her and students standing on the opposite side of the road. 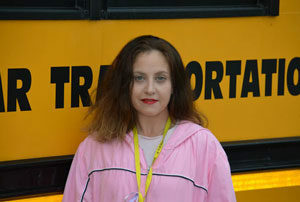 One of the student’s parents witnessed the event and called the Seymour terminal, noting that because the children had been taught by Rose to wait for her head nod before crossing the road, a serious accident had been avoided. The parent complimented the driver’s training. On average, 33 school-age children die in school bus-related crashes each year, according to the NHTSA. Nearly two thirds of those killed in school bus-related crashes each year are killed outside the bus, and half of all school-age pedestrians killed in school bus-related crashes are 5 to 7 years old. Notably, most fatal, school bus-related crashes occur during the day in clear weather. All-Star drivers are trained to check traffic in both directions and then use a head nod to let students know when it is safe to approach a bus. It’s the job of each driver to teach their students to wait for a nod and to stand 10 feet back from the edge of the road before approaching a bus. But because kids forget, bus drivers also must constantly remind students how to get off and on a bus safely. – All students at every stop should be looking for a head nod from the driver before approaching a bus. – Students should always walk 10 feet in front of the bus, never behind the bus. – Students should always wait at least 10 feet away from the side of the road before boarding and after disembarking from a bus. – If a child drops something, he/she should tell the bus driver and never try to pick it up. – Students should never run to catch the bus. – They should stay 10 feet from the side of the road, away from traffic, and wait until the bus stops and the driver signals with a head nod to cross. – When the driver signals that it is safe to cross, students should still check for traffic both ways. – As students cross in front of the school bus, they should watch and make eye contact with the driver. – They should stay on the side of the road the bus let them off on, 10 feet ahead of the bus where they can see the driver’s face. – When the driver signals that it is safe to cross, students should cross to the outside edge of the bus and check both ways for traffic. – If it is clear, they should cross quickly. – If it is not clear, they should return to the side of the road, standing 10 feet back from the edge and wait for the driver’s head nod. It seems simple, and most safety steps are. What is required is focus and a commitment to doing the right thing.